our pre-screened gravel driveway or grading contractors serving Hanover Park right away! It's Simple. We've Done All Of The Hard Work For You! To minimize risk of a homeowners liability if property is damaged or an employee is hurt while on the job, we require companies to provide proof of General Liability and Workers Compensation Insurance. Additionally, we are listed as a Certificate Holder on all policies so that if insurance has been canceled or has lapsed, we receive notification. We immediately remove companies in this event. All contractors must have been in business for a minimum of 1 year. We know exactly what questions to ask and what to look for to verify a contractors knowledge and experience about gravel driveways. 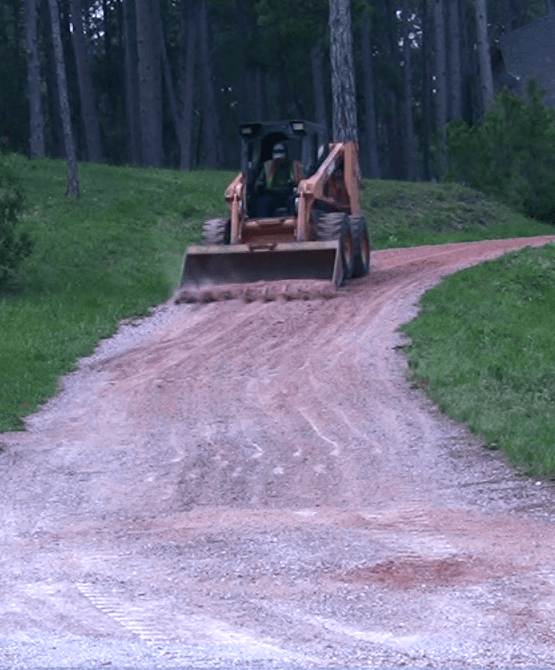 All contractors must agree to perform gravel driveway installation services at or above manufacturer\'s specifications and deliver an exceptional customer experience. No driveway paving contractor is immune to our strict criteria. If you have a complaint about any of the contractors listed on our referral list, we'll investigate it and help to mediate a swift resolution. 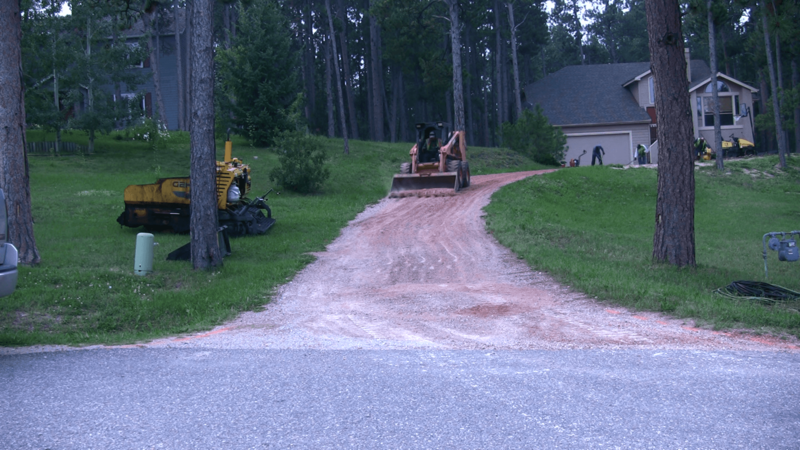 Contractors who agree to our strict guidelines become “Official AllAboutDriveways Recommended Driveway Companies.” We remove contractors from our website who don’t adhere to these guidelines.